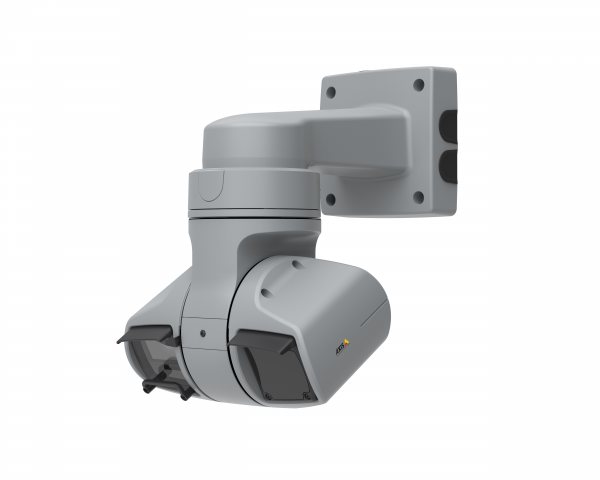 AXIS Q6215-LE PTZ Network camera has a 1/2″ sensor and combines great image quality with fast panning, tilting and zooming. Its powerful built-in IR illumination allows for an impressive viewing range in total darkness (up to 400m or 1,300ft). 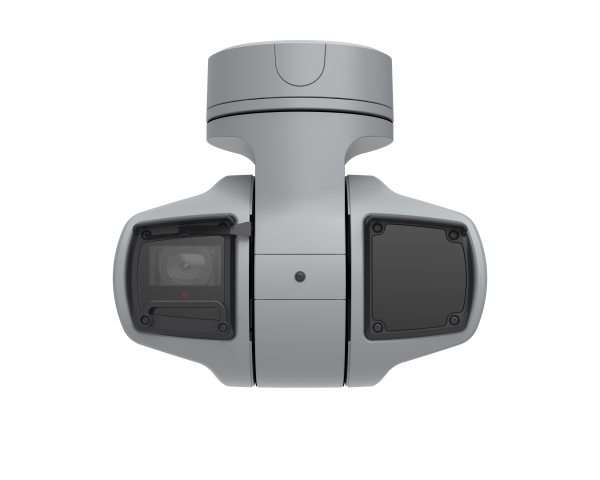 This camera is ideal for open-area surveillance, since its robust design can withstand the toughest weather conditions including wind speed up to 245km/h (150mph). AXIS Q6215-LE is compliant with IP66, IP68, IK10 and NEMA 4X. It can be mounted facing up or down and comes equipped with a wiper to remove excess water, rain or snow.